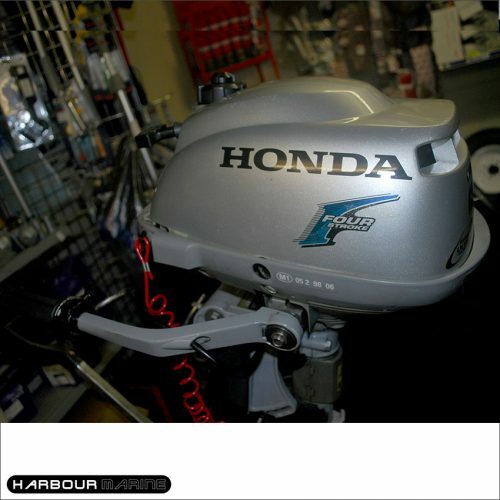 Harbour Marine has a fully stocked shop selling a range of parts and service items. And what we don’t have in stock, we can order for you. 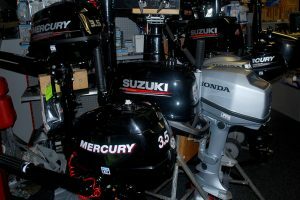 We also have a selection of new and pre-owned outboard engines, new and used trailers and launching trolleys and used inboard engines. 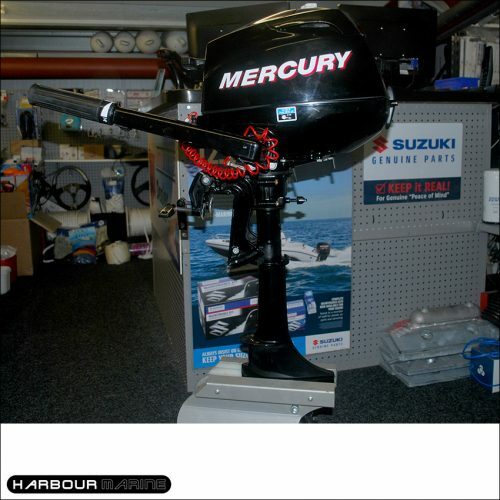 As authorised agents for the sale, service and repair of Suzuki, Tohatsu, Mercury and Mariner outboard engines we have a selection of new and used outboard engines for sale. 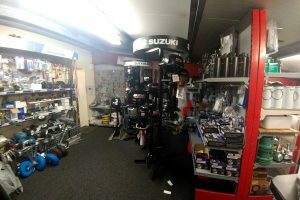 Have a look below at the used engines we currently have available. 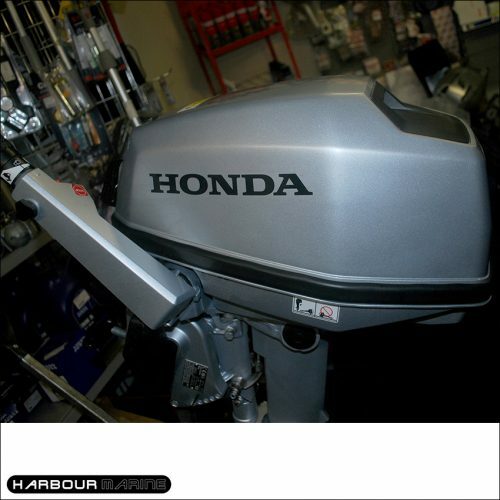 Or if you’re interested in a new outboard, please get in touch and we can discuss which engine will be best for you. 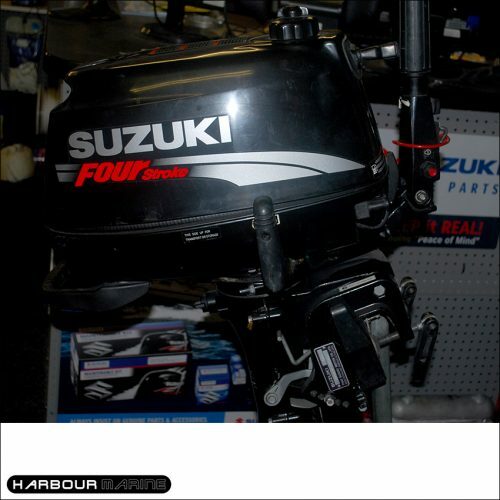 Harbour Marine has a selection of new and used trailers and launching trolleys for sale. 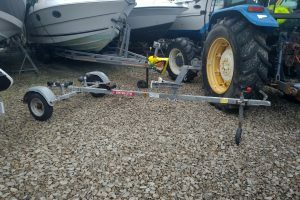 Depending on your needs, the type and size of boat, and whether you plan to use the trailer for park and launch, we can advise on the best used trailer or launching trolley to suit you. Please see below trailers we have in stock or contact us to talk about new SBS trailers.